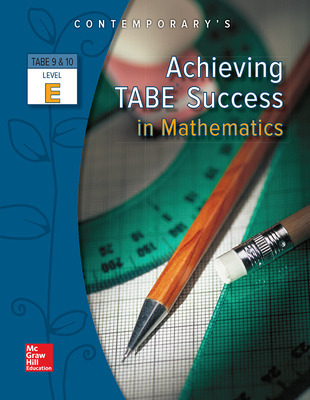 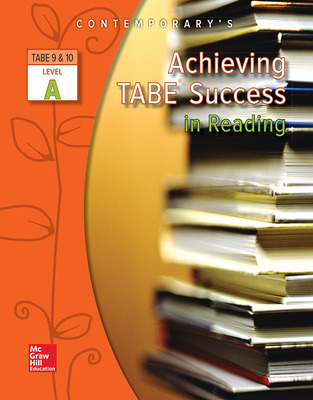 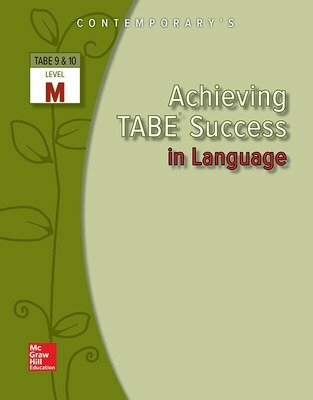 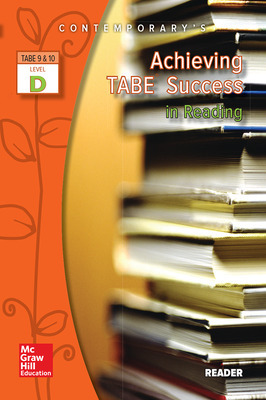 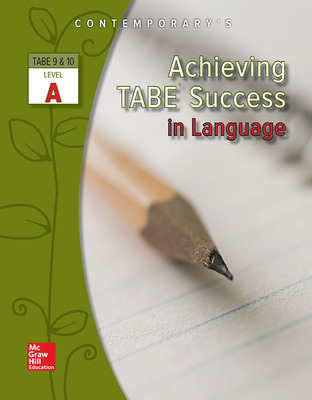 Achieving TABE® Success* delivers a high-quality, in-depth curriculum in a print format that features targeted instruction and focused practice. 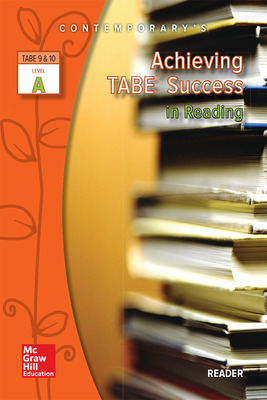 Through direct correlations to the skills and content outlined by the National Reporting System (NRS), it clearly guides students and instructors toward achieving the kinds of measurable gains that create true college and career readiness and result in funding. 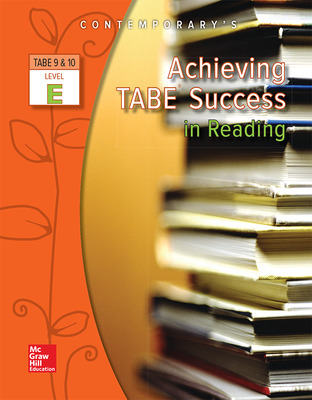 *The same content is available in interactive format. See Instruction Targeted for TABE® Success (ITTS).